There are plenty of people out there clinging desperately to the opinion that marijuana is a terrible, horrible, no-good, very bad plant with no redeeming value which, if legalized, will create a society of hardened criminals, that is, if they can ever pull their slacker hands out of their Doritos for long enough to go and commit a crime. 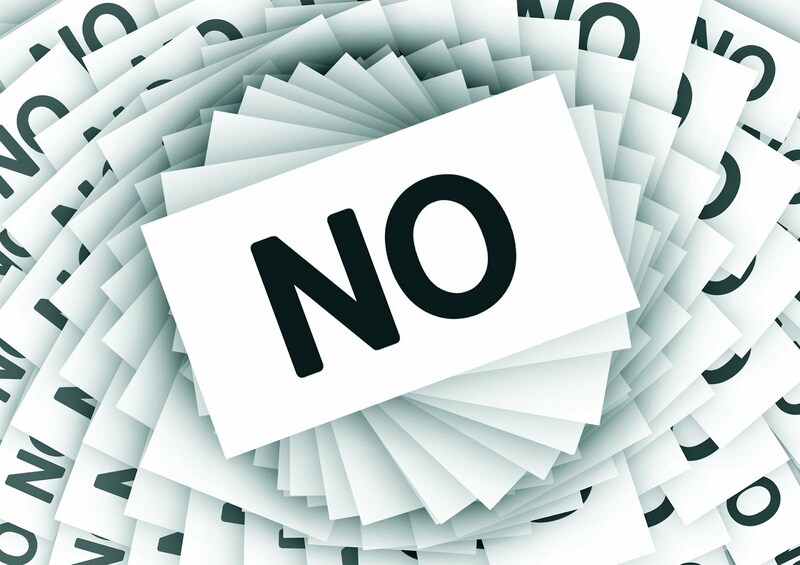 The anti-marijuana crowd has no few conflicting opinions on this matter. "I would hate to see society in a few years if marijuana is legalized." Marijuana has been legal in Colorado for several years. Many people use it for medicinal purposes. Those who use it recreationally are no more a menace to society than someone who drinks alcohol. Dispensaries are very similar to liquor stores in that regard. Rather than being sold on the street, marijuana is now safely regulated and the police can move on to more important issues than busting someone for possession of marijuana. Living in a place where marijuana has been legal for some time, I can tell you that, if anything, legalizing it has changed things for the better. For those who immediately leap to the assumption that I am a huge hop-head who is just trying to ensure that I remain able to toke up on the hour every hour, the fact is, I do not toke up. I do use marijuana, but I do not smoke it and I don't use it multiple times in a day. I use an edible with the lowest dose available of THC and CBD. I eat it before I'm going to bed, and it acts as a mild sedative to help me sleep better. As an added bonus, it helps bring down my optic nerve pressure, which is great given the fact that I have glaucoma. My little edible is safer and has far fewer side effects than prescription medications such as Ambien or Lunesta. I have never sleepwalked to my car and woke to find myself crouched down peeing on the tire after taking a marijuana edible. I did do this while taking Ambien. When I wake up after having used an edible to help me sleep, my cognition is clear. This was not the case when I tried Valium to help me sleep. Valium left me fuzzy and thick as a brick. More importantly than me not sleepwalking and peeing on my car tires, I have seen first-hand a patient with a rare genetic disorder who once slept constantly because of all the anti-seizure medications he was on. When his mother started giving him CBD oil, he was able to wean off most of these medications and became much more alert. His mother had moved to Colorado in order to be able to give her son CBD oil legally, and it greatly improved his life. I would protest vehemently against making marijuana illegal again, as should anyone with good, common sense. One does not have to use marijuana oneself to see the benefits of legalizing it. Colorado is a great case study and a fine example of the legalization of marijuana being a positive rather than a negative. "Reefer Madness" may be funny to watch, but it is not even close to being true. I am not saying that there are never any negative consequences of marijuana use. 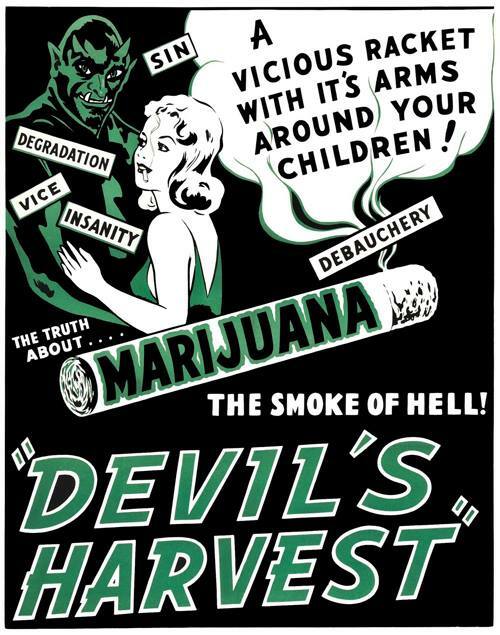 I am only saying that marijuana is not the "demon weed" that anti-drug PSA's love to make it out to be. Marijuana is not a "gateway drug" to harder drugs. Most people who use marijuana recreationally never go on to use harder drugs any more than people who use alcohol recreationally go on to use harder drugs. Yes, some people who use marijuana become addicted to it. Some people who drink alcohol become addicted to that too. Yes, some people who use marijuana go on to use harder drugs. Some people who use alcohol go on to use harder drugs as well. Cancer. Marijuana shrinks certain types of tumors including oat cell carcinomas. It also works to reduce nausea in patients receiving chemotherapy or radiation treatments, which helps them take in adequate nutrition. Chronic pain: Reduces dependency on narcotics, which are far more dangerous and addictive than marijuana. If you want a better society, legalize marijuana. Decrease crime, and increase your state's revenue. Have a happier and healthier population. Even those who don't use it at all will benefit from legalization. Don't believe the "reefer madness" rhetoric. It has been proven false time and time again.